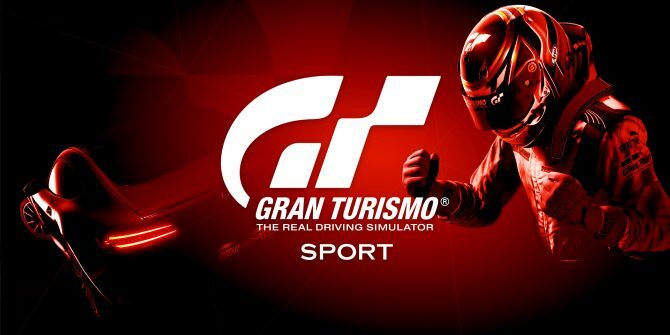 Search results for "gran turismo"
Gran Turismo Sport may not be a gift, but it surely keeps on giving thanks to a new update that will be released tomorrow. 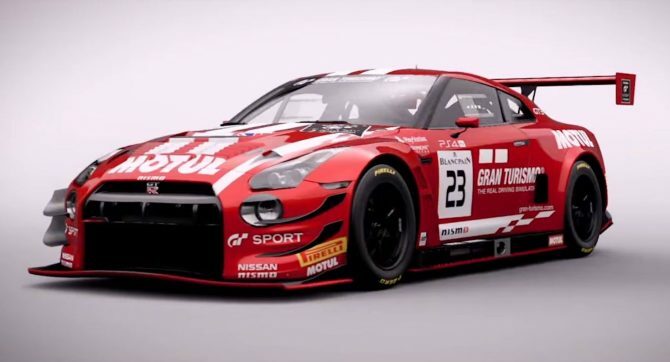 A new Gran Turismo Sport trailer has GT Academy Veterans and professional Nissan GT Sport Motul Team RJN drivers explain how realistic it is. 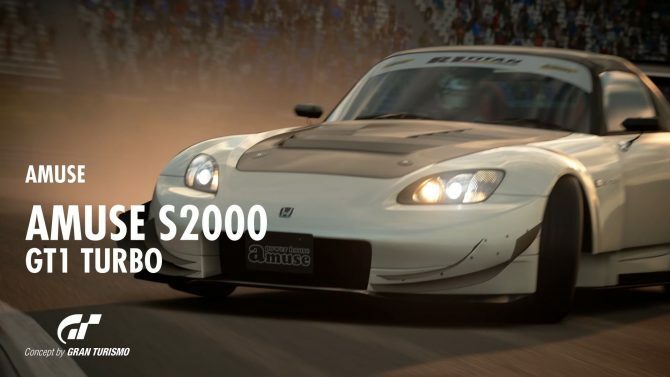 Sony made 218 Gran Turismo Sport cars available for purchase as DLC with real money, but you can still grind for them in the game if you prefer. 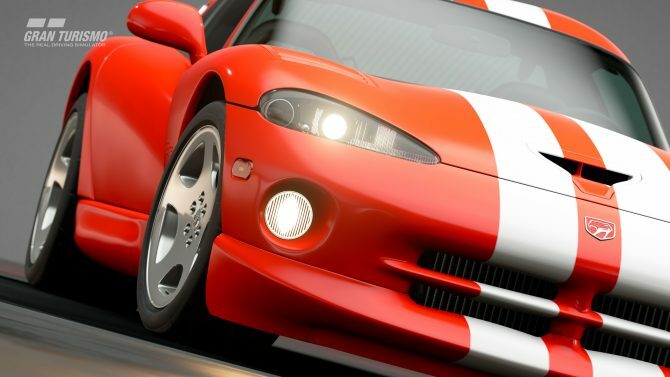 Sony is going to release a brand new update for Gran Turismo Sport on July 30th, and this one is coming with seven new cars for all tastes and sizes. 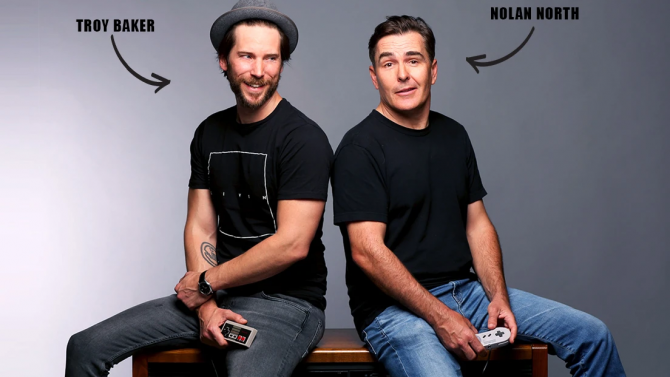 The Italian arm of PlayStation partnered with Mercedes-Benz to launch a new Gran Turismo Sport competitive event with 11,000 euros up for grabs. The Gran Turismo Sport Championships have started, and there's a new Star Player system in place as the event continues until November. 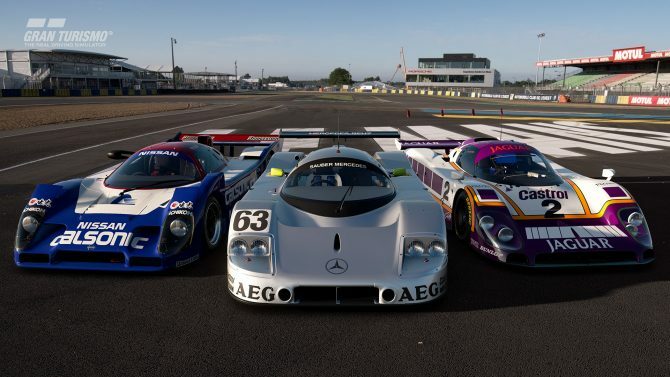 Gran Turismo Sport will be updated to version 1.19 tonight, adding several new cars and the legendary Le Mans track Circuit de la Sarthe. 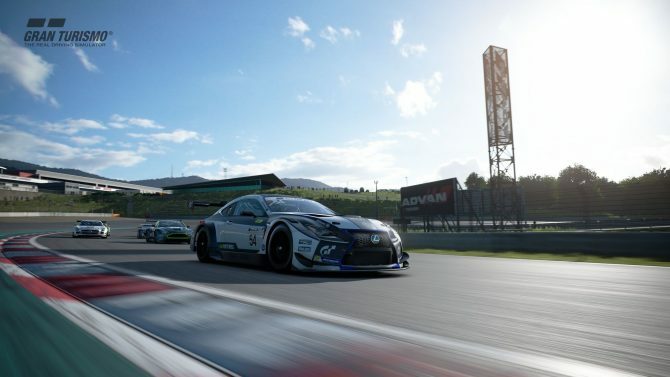 Gran Turismo Sport Producer Kazunori Yamauchi feels that there are still things to work on in order to achieve a "Much, Much Better Gran Turismo." 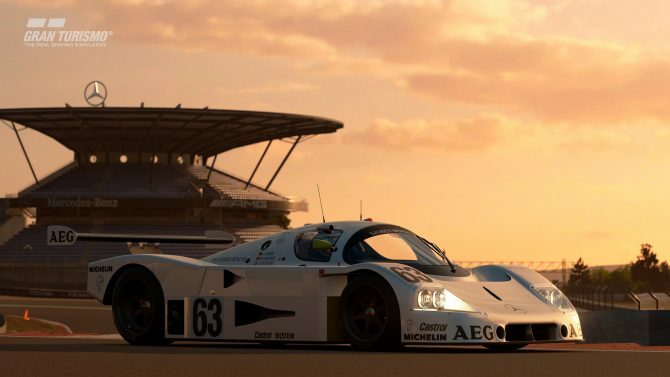 If you missed the latest update of Gran Turismo Sport, Sony Interactive Entertainment released a brand new trailer to remind you to download it. 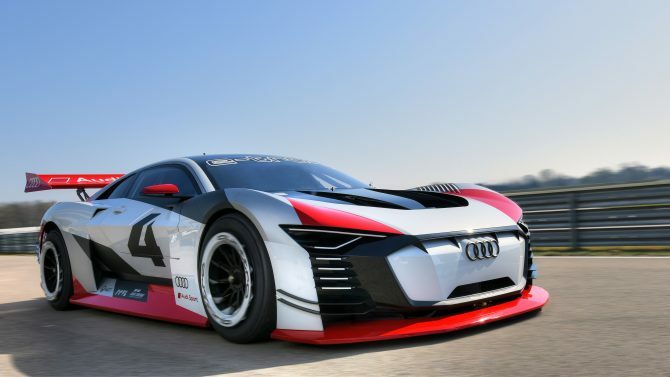 Audi and Sony have revealed the first Vision Gran Turismo cars to race both in Gran Turismo Sport and in the real world. 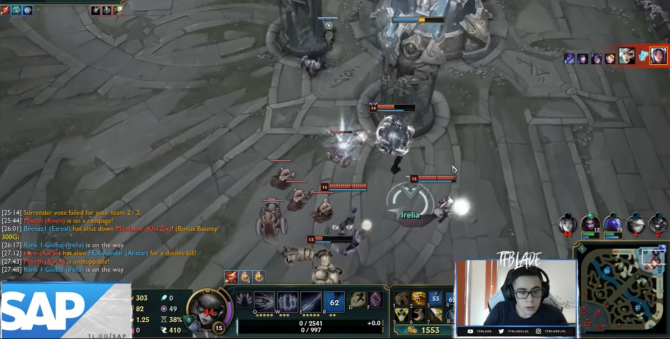 The wall has been broken. GranTurismo Sport Producer Kazunori Yamauchi teases "something new" with the Audi e-tron Vision Gran Turismo, which will be revealed next week. 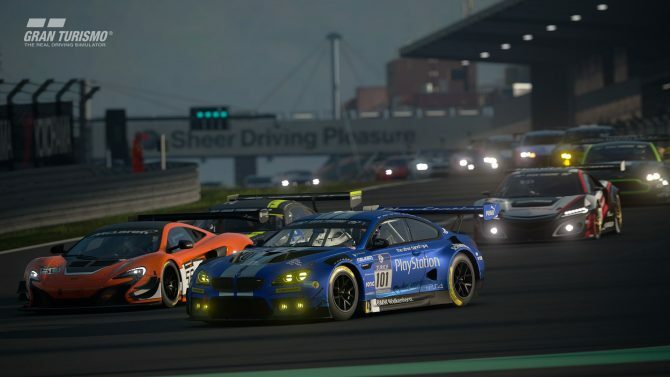 Gran Turismo Sport just received a new updated titled 1.13, and it includes plenty of cars, events, and two new track layouts. 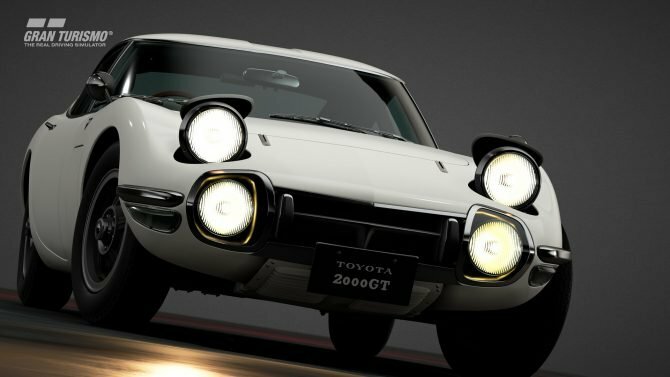 Kazunori Yamauchi himself teased a new patch for Gran Turismo Sport on PS4. 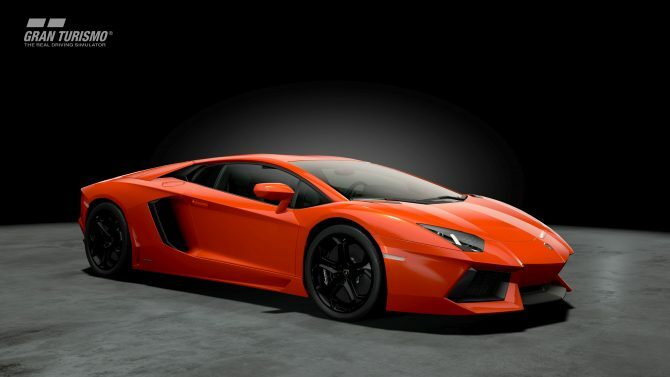 Info is scarce, but it'll include twelve new cars. 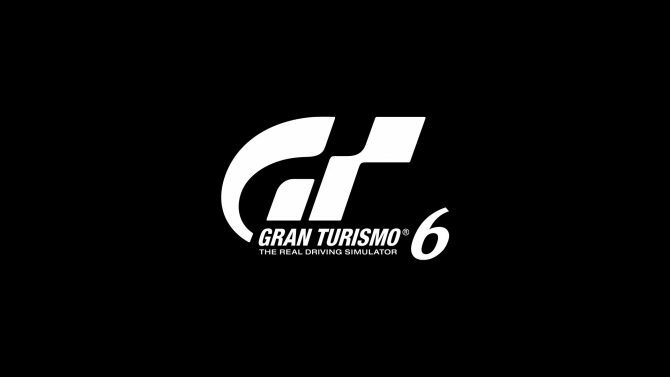 Gran Turismo Sport Producer Kazunori Yamauchi talks about what could come in a possible "Gran Turismo 7" even if he doesn't yet know if it'll be named like that. 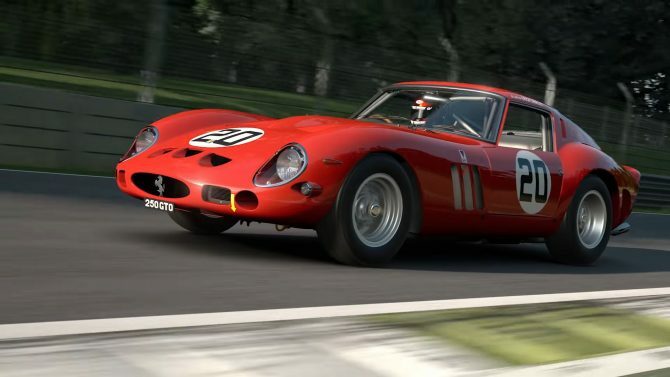 Gran Turismo sport fans have more goodies coming into the pipeline in January, including ten brand new cars, the Monza circuit and more. 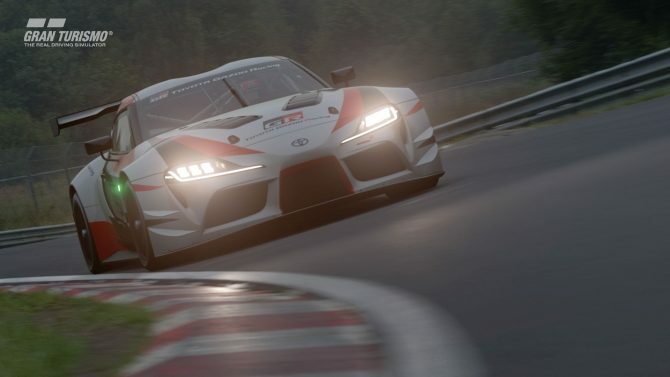 Series creator Kazunori Yamauchi has confirmed that more wet-weather condition may be implemented into Gran Turismo Sport tracks in the future.